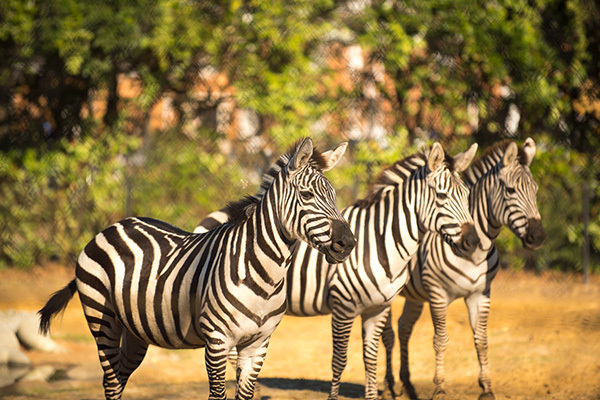 The Hattiesburg Zoo, a beloved Hattiesburg attraction, is home to more than 80 species of animals from around the world. Take a walk on the wild side and meet animals in private encounters, keeper talks, and feedings, or celebrate with special events throughout the year. Zoo facilities also include High Ropes Adventure Course, picnic areas, a train, carousel, renovated concession stand, Splash Pad, Parris Jewelers Mining Sluice, Touch Africa Petting Zoo, African Drum Station, Gift Shop, edZOOcation center, and Asbury Discovery Center.